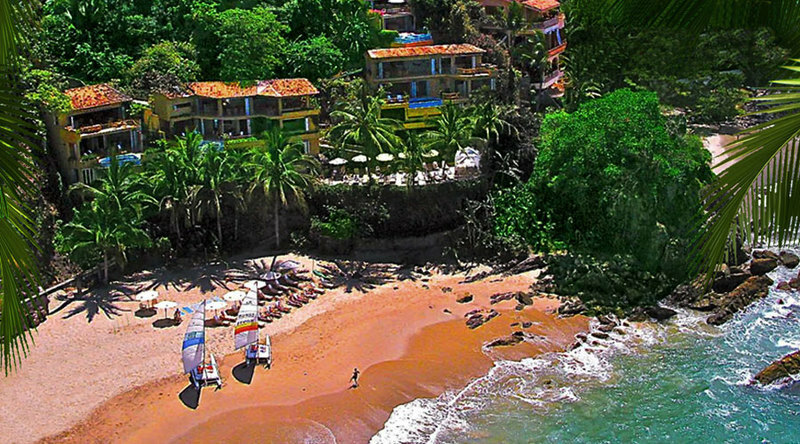 Located on the best part of Los Muertos Beach, the Romantica Beach Club Casita is a free-standing, exquisitely designed, beach front tropical villa, which can be rented separately or together with the other Beach Club Casitas. 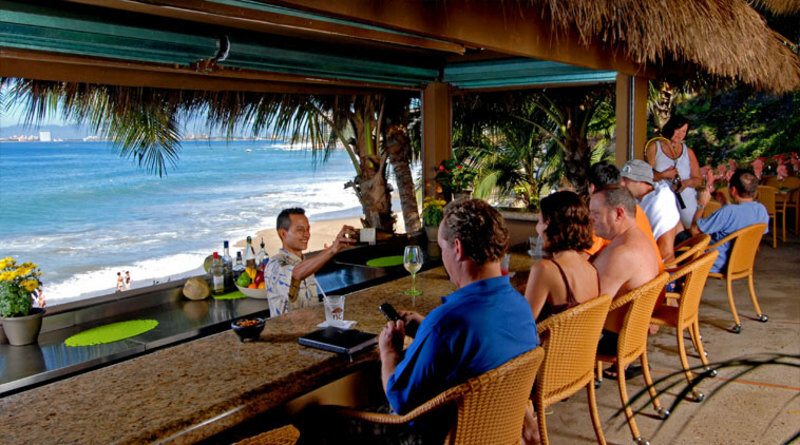 A full-time English-speaking concierge provides all guest services. 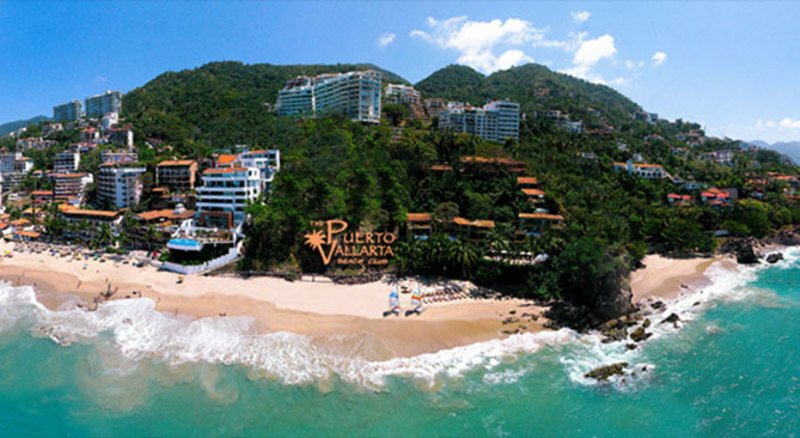 Among the many world-class amenities, there is a fully air-conditioned gym, a club house, and beach service. 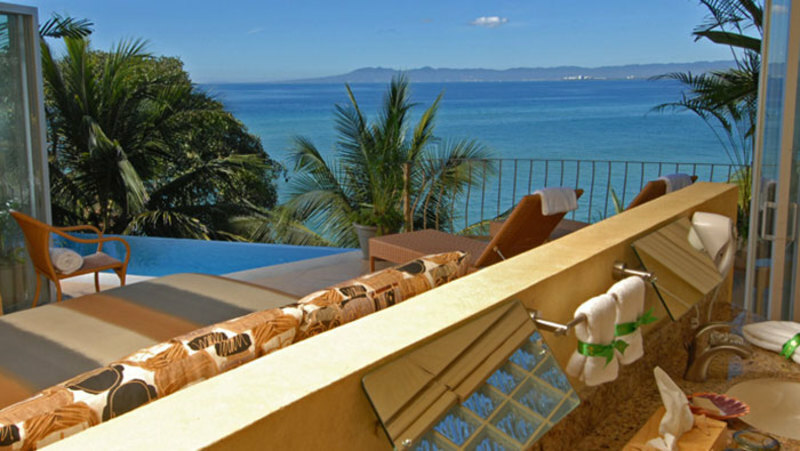 With all the amenities of a five star, world-class resort and more, this spacious 3 bedroom, 3 1/2 bath splendidly appointed villa commands some of the most spectacular views of Puerto Vallarta and the Bay of Banderas. 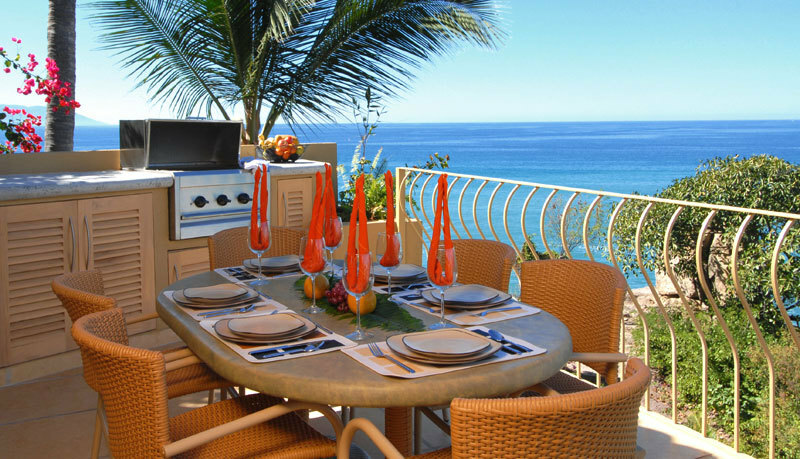 Each is professionally decorated,designed with all the amenities including a private heated infinity pool and outdoor barbecue. A charming and attentive houseman provides daily housekeeping service at no additional charge.Nestled in a tropical jungle, the Villa is separated and secluded from the others by dense, lush vegetation. 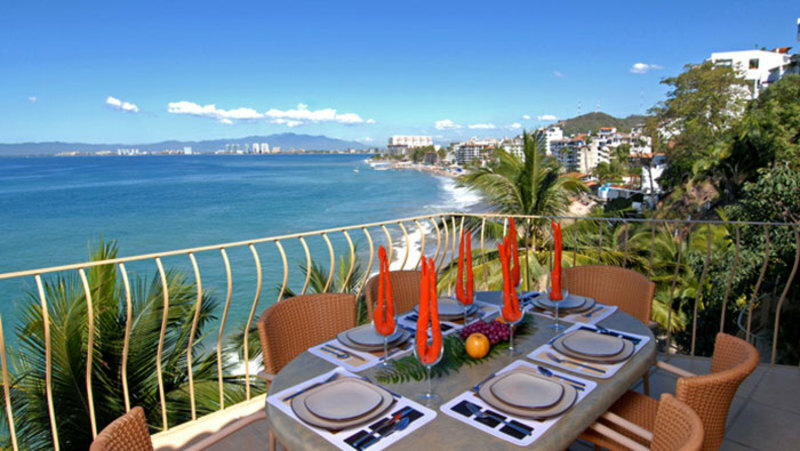 Perched on the best part of Puerto Vallarta's famous Los Muertos Beach, the Villas are far enough from the noise and commercial businesses, but just a 4 minute walk to all the shops, restaurants and lively night life. 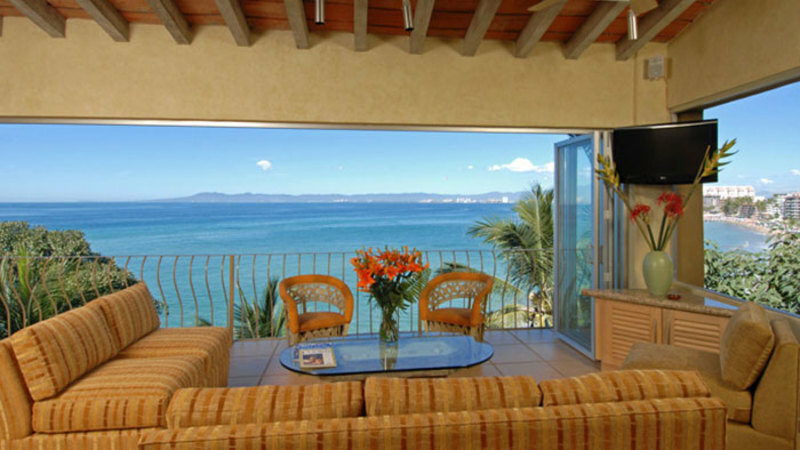 The ultimate in beachfront living, the Villa enjoys approximately 2,650 square feet of gracious, indoor-outdoor living, completely furnished and extravagantly equipped. 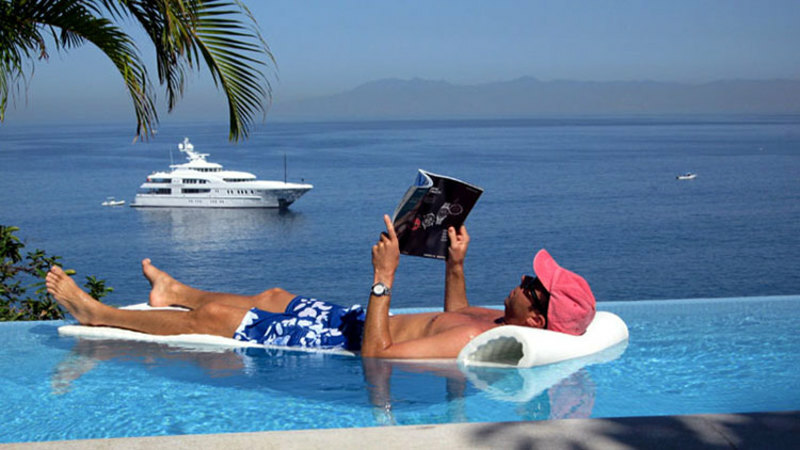 To enhance the solitude and tranquility of this paradise, only children over the age of 15 years are invited unless all the Villas are rented by the same party.